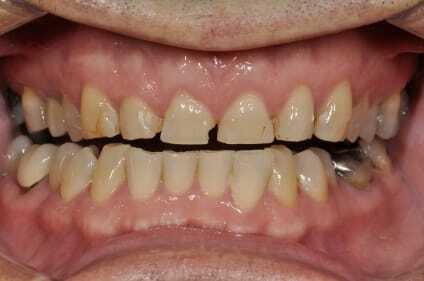 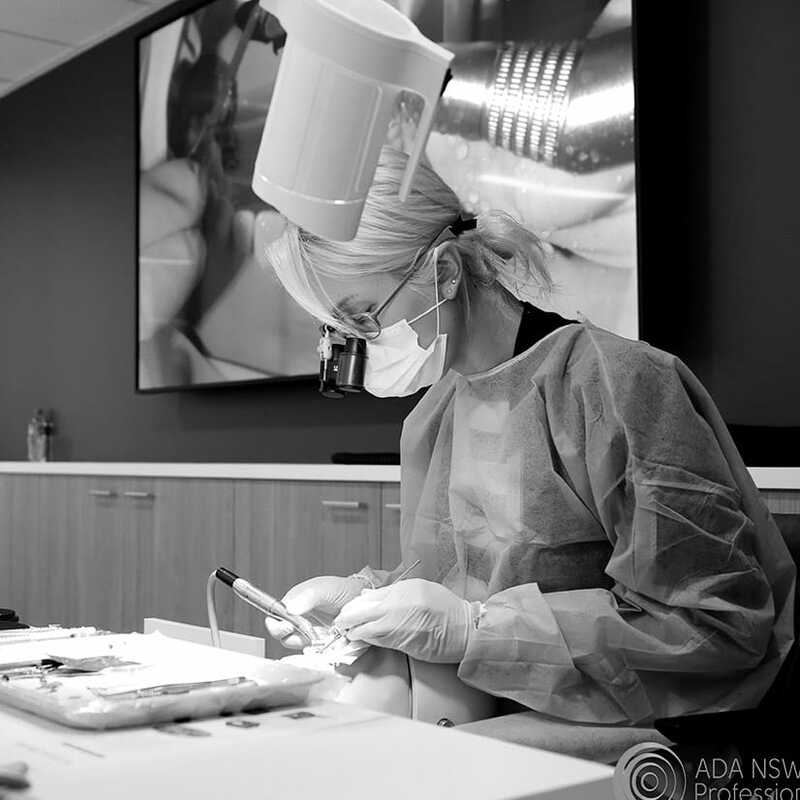 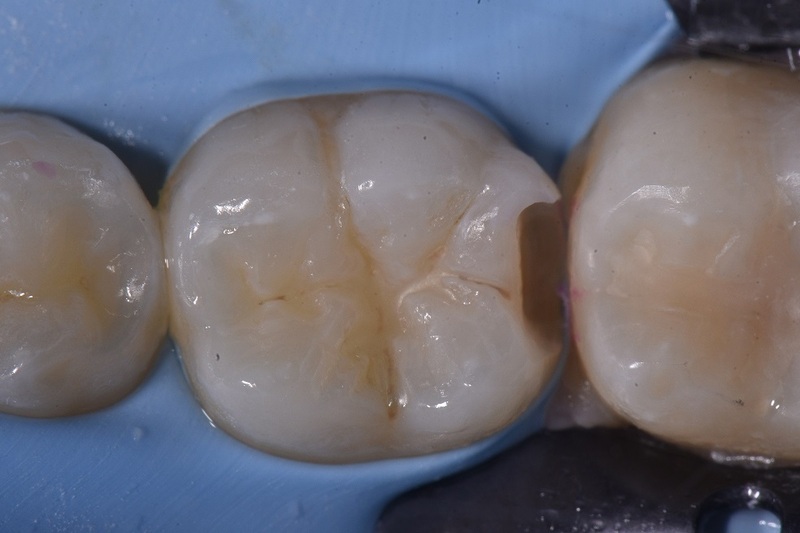 We have patients who are extremely demanding relative to how the final filling blends in and mimics the tooth surface before it was worked on. 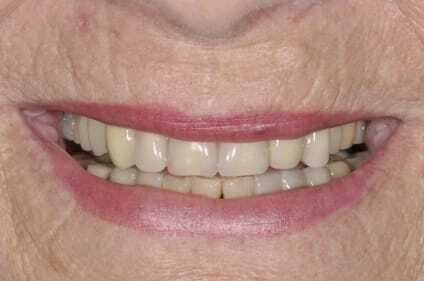 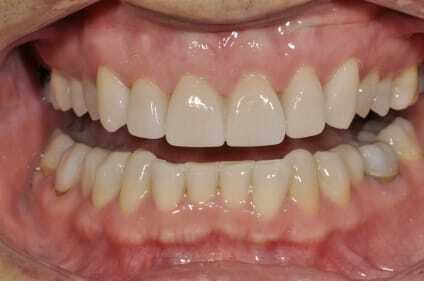 This 27 year old lady came to see us for a conservative slot preparation to remove a cavity between her teeth. 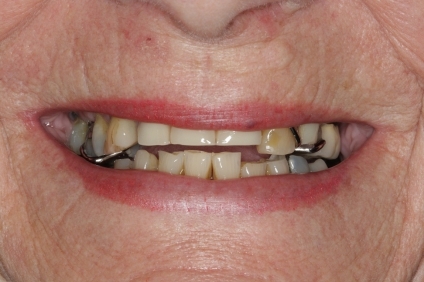 This was diagnosed on X-ray, and she was very nervous that the final filling would look artificial and not like her original tooth structure. 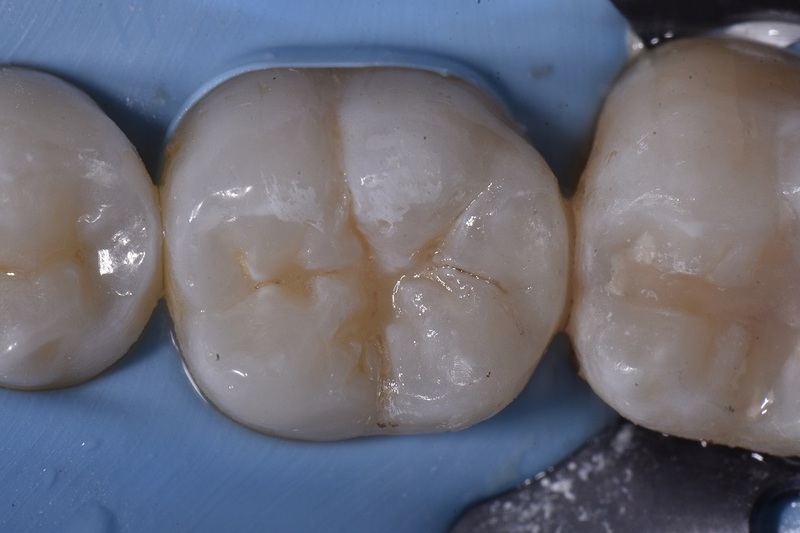 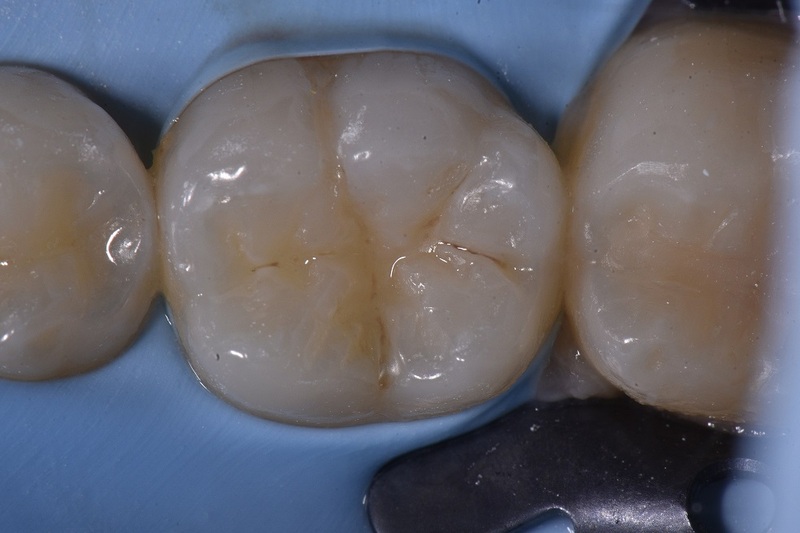 The occlusal embrasure is the important feature in this restoration, and it’s great that this material’s refractive index is optically very well matched to enamel.